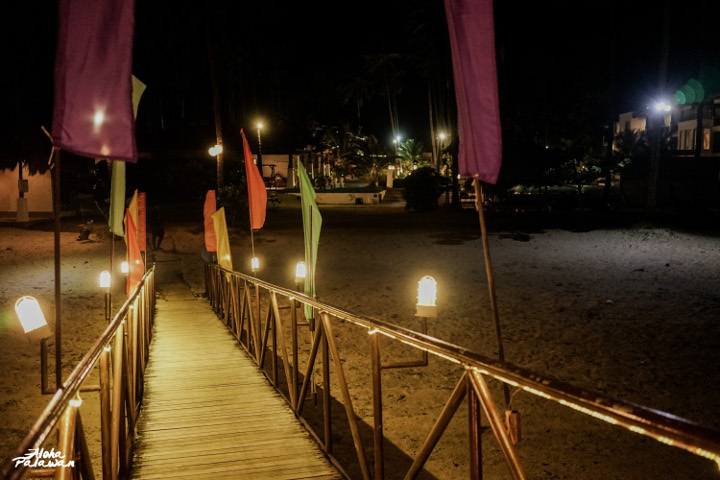 Tucked at the edge of Palawan, Princesa Garden Island Resort and Spa is also a perfect hideout for those keeping away from the hustle and bustle of the city proper. Its luxurious rooms range from classic hotel rooms, rooms overlooking the pool and garden, to water villas nothing short of looking like the Maldives. Guests could lounge by the pool or walk by the sandbar to dive straight into the inviting ocean waters. Try that luxurious island get away at Princesa Garden!